The Adamstown Pudding Kitchen has been the subject of tv, radio, newspaper and magazine stories. Click on each title to view the article or video. Adamstown Pudding Kitchen was the subject of an ABC Compass documentary in 2015. 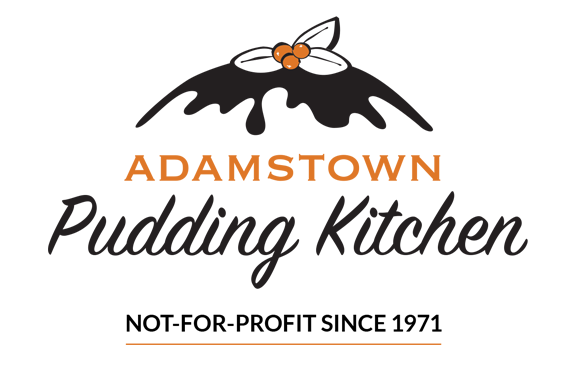 It's a wonderful look back at the history of the pudding kitchen​, the community and the good work being supported by the Adamstown Pudding Kitchen for more than 40 years. ​​3 December 2015, Page 9 of the Newcaslte Weekly digital edition.